Watch this short video demonstration on how to use the Capture Control feature of the Data Center Software with the Beagle USB 5000 v2 SuperSpeed Protocol Analyzer. See how you can quickly manage a USB 3.0 capture with a click of a button and get instant visual feedback about the amount of buffer available. I2C Developers - Tell Us More about Your Work! Working with I2C? 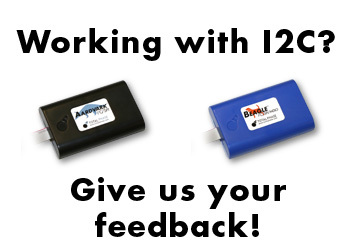 Give Total Phase your feedback and tell us more about the speed of your I2C bus here! 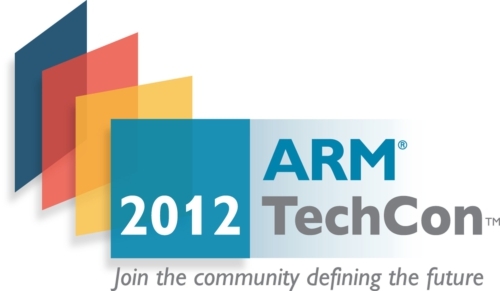 Your input will help Total Phase with ideas on how to expand our I2C product line in the near future. If you have any suggestions for Total Phase about any of our products, please email us at sales@totalphase.com. Data Center 6.51 Software and Komodo LabVIEW Driver Now Available! Working with the Beagle USB 5000 v2 SuperSpeed Protocol Analyzer? Download Data Center 6.51, the latest version of the award-winning Data Center Software today! Data Center 6.51 provides support for the Beagle USB 5000 v2 analyzer. Older versions of the Data Center Software do not include support for this newest addition to our line of Beagle USB protocol analyzers. Customers can access Data Center 6.51 for free here. For the Komodo CAN Duo Interface, the Komodo LabVIEW Driver is now available free for download on our website. The Komodo LabVIEW Driver is a free and open-source LabVIEW Instrument Driver for accessing the Komodo interface within the LabVIEW development environment. This driver is based on the Komodo software library and provides all of the functions normally available to a C language developer. 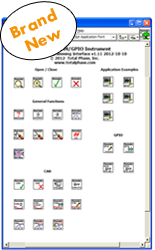 For more information and to access the Komodo LabVIEW Driver, click here. 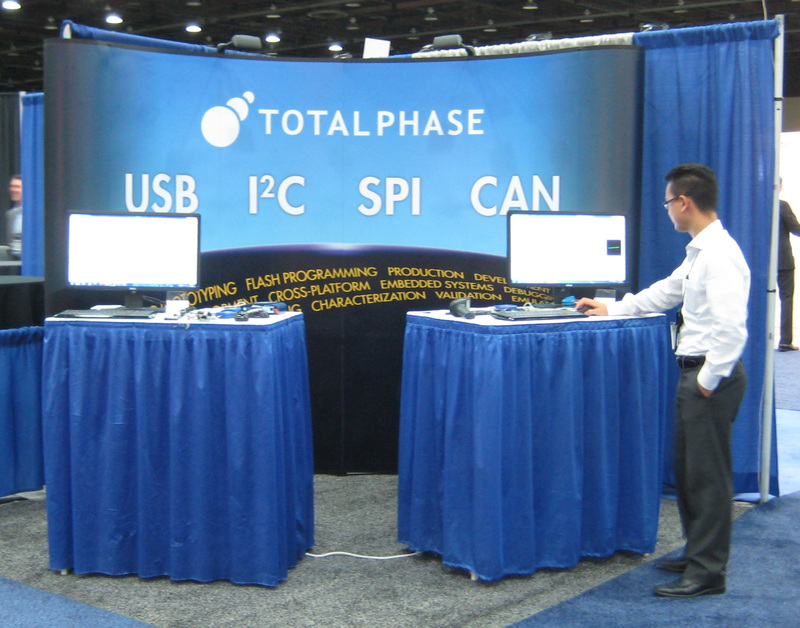 Total Phase participated last week at the SAE Convergence Conference & Exhibition in Detroit, MI. We exhibited our suite of protocol analyzers and host adapters, including the 2012 Best in Test Finalist, the Komodo CAN Duo Interface. Attendees had the opportunity to see a live demo of the Komodo interface in action as it simultaneously programmed CAN data and monitored CAN traffic on the bus. Many of the attendees stopped by to ask question from our own Frank Hane (pictured right), senior sales representative. Frank Hane joined Total Phase in 2006 as employee #6. 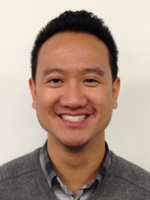 As the first member of our customer care team and a graduate of UC Berkeley, Frank brings a unique combination of deep technical skills, strong customer service orientation, and an unrivaled level of product knowledge. 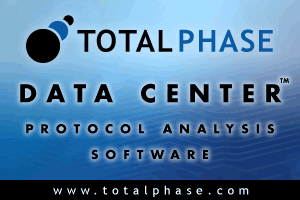 We use Total Phase protocol analyzers all the time to help us resolve customer issues. Our Beagle analyzers and Aardvark I2C/SPI Host Adapter get the most use around here, and I can't imagine trying to debug our USB stacks with your tools. Because they have been so useful, we've actually designed connectors for your analyzers on some of our evaluation boards. Thanks for making great tools!